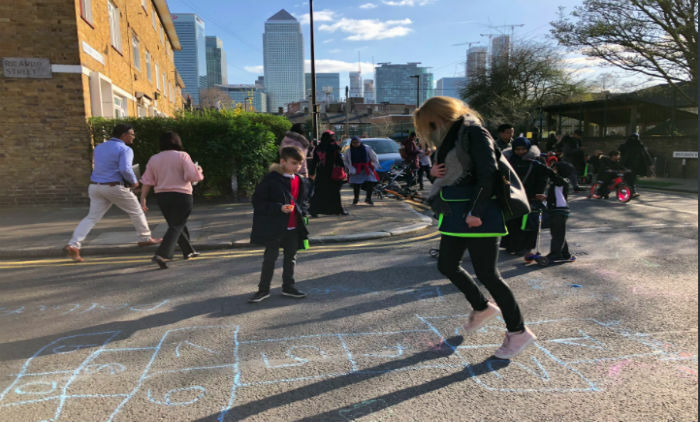 Two Poplar streets were temporarily turned into a play street for local children this week to demonstrate the benefits of traffic reduction and creative play. 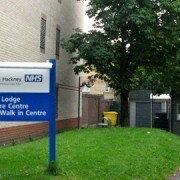 Bygrove and Ricardo Streets, in Poplar, were closed between 2.30 and 5.30pm in order to host fun activties and an area for ‘playtime’ for the children at nearby Lansbury Lawrence Primary. 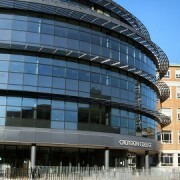 The streets themselves surround the entrance to the school, meaning no major transport disruption occurred and residents were still able to get to access to their houses. The event was an attempt to demonstrate the benefits of a reduction in traffic outside schools and how the space can be used for the creativity of young children living in the area. The pilot event could lead to similar streets at many more local schools. 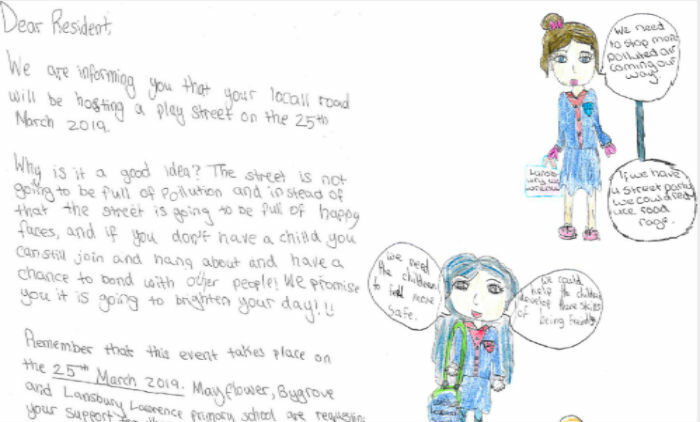 One of the pupils at Lansbury Lawrence even hand wrote a letter to explain to residents in the area why they were closing the street, complete with coloured-in drawings of people explaining the benefits of hosting the event. Most parents at the event responded positively to the idea of a regular street closure to make way for a ‘play street’ event.